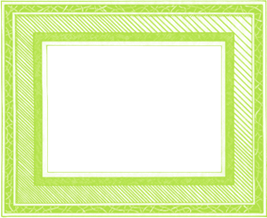 to NEW and Established patients! 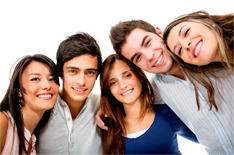 For every milestone and bump in the road along the way to healthy and happy, we are here to guide you. 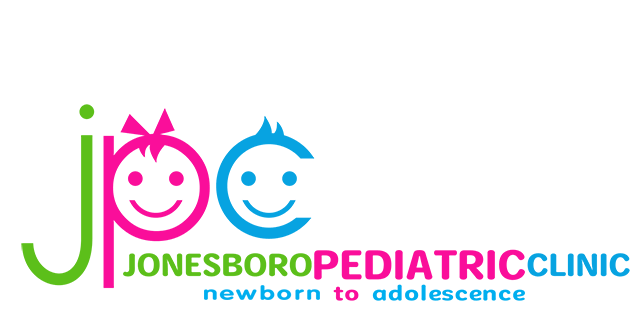 Jonesboro Pediatric Clinic is the leading children's clinic located in Jonesboro, AR serving all families in the North East Arkansas region. 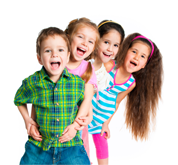 Our mission is to provide our patients with exceptional, compassionate and comprehensive pediatric care. 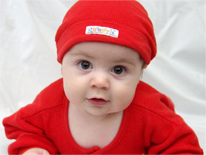 We offer a range of services from well-child check-ups and immunizations to specialty care from newborns to adolescents. 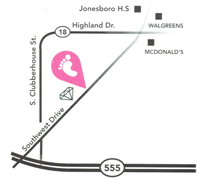 Call Jonesboro Pediatric Clinic for an appointment today!